Construction ABS integrally. High resistance that lasts over time. 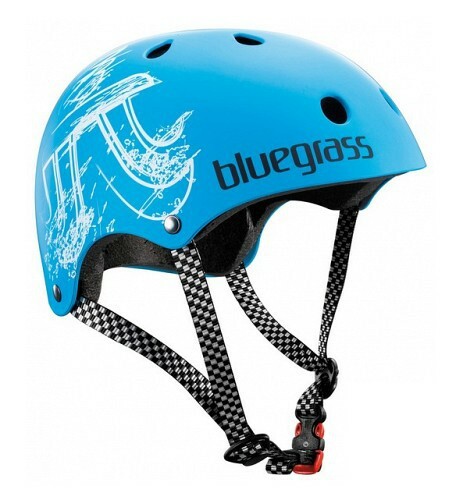 Setting one hand and perfectly maintained at all times even during the most exigent tricks helmet. Keep your head dry and provide comfort excelllent.